Tony brings a broad range of economic analysis, resource management, and rural development skills to The Freshwater Trust. He has worked on a variety of research projects focusing on non-point source pollution related to irrigation return flows, sprinkler irrigation adoption, and emerging bio-feedstock markets. Tony holds a bachelor’s degree in Environmental Economics and Public Policy from Michigan State University and a master’s degree in Agricultural and Resource Economics from Colorado State University. 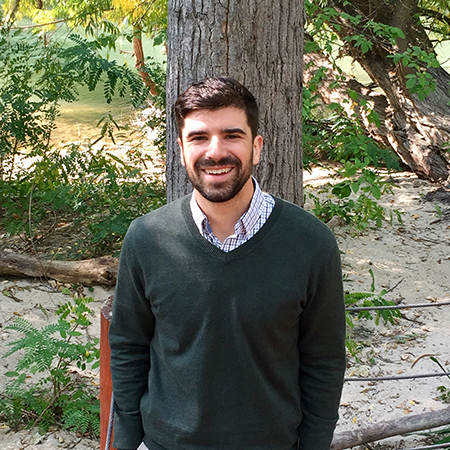 As an Ecosystem Services Analyst, he works on analyzing the costs of conservation practices, and valuation of environmental benefits. In his spare time, Tony enjoys hiking, snowboarding and watching/playing basketball.